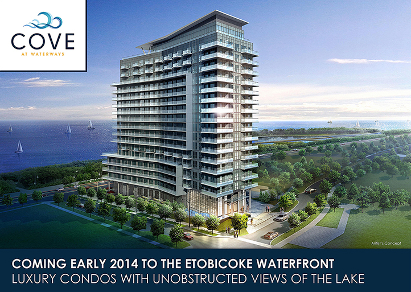 Cove at Waterways & Water's Edge at The Cove Etobicoke Waterfront Condos. 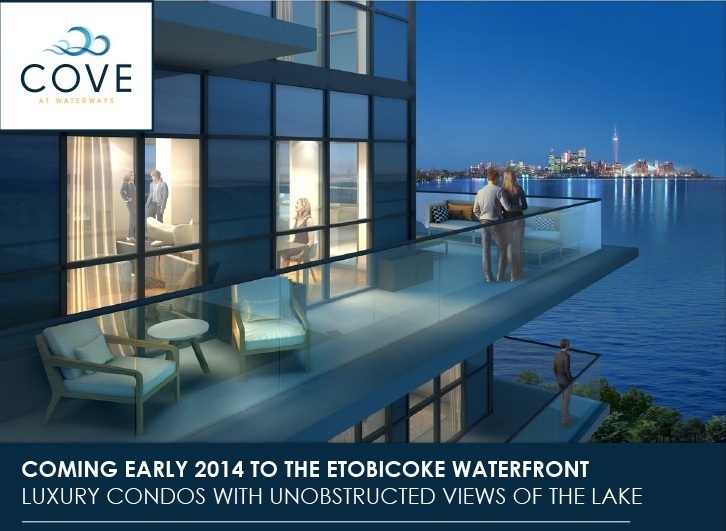 Luxury condominiums having unobstructed view of the lake. Cove at Waterways & Water's Edge at The Cove is a new condo project by The Conservatory Group presently in pre-construction at 2169 Lake Shore Boulevard West in Toronto. Cove at Waterways Condo is a 17-storey building & Water's Edge at The Cove is a 56-storey building along Marine Parade Drive. 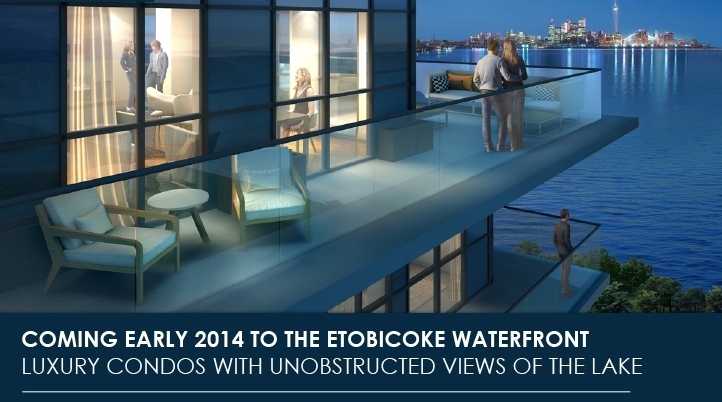 Plot a course for luxurious condominium living at Etobicoke’s best waterfront location. 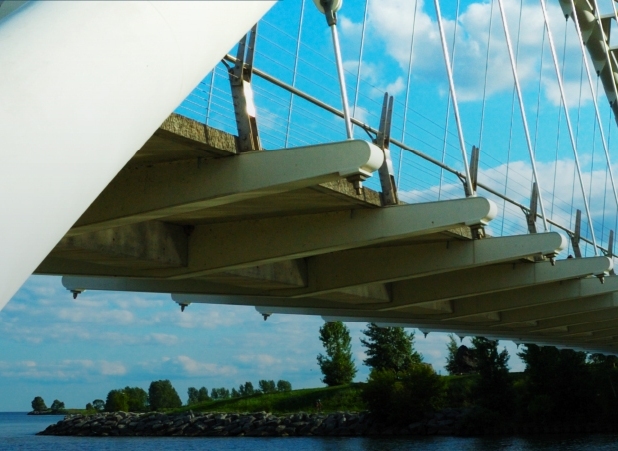 Find safe harbour at Cove on Humber Bay. Featuring breathtaking suite designs, resort-inspired amenities and an unbeatable location just minutes from downtown Toronto, wherever the wind takes you, you’ll always want to come back to Cove. celebration of its sumptuous waterfront location. The suites at Cove offer an atmosphere of unforgettable style and sophistication. Decadent kitchens offer desirable features and functional kitchen designs. Lavish master bedrooms create an atmosphere that is both comfortable and breathtaking. Around every corner, behind every door, these brilliantly designed spaces remind you that Cove is a condominium community like no other. Cove offers an incredible array of amenities to fit your modern urban lifestyle. In the lobby you’ll find a 24-hour concierge to greet your guests, receive packages and more. You can stay in shape by swimming laps in the indoor pool or perfect that hard beach body by working out in our state-ofthe-art fitness centre. Hotel-inspired guest suites and an elegant party room make it easy to show your friends and family world-class hospitality. At Cove, you’ll find the life that you’ve always wanted. Beautiful views, breathtaking interiors, unbeatable amenities and an incredible proximity to downtown Toronto combine to create the city’s finest lifestyle location. Cove lets you get swept up in the warm current of lakefront living and immersed in all that Toronto has to offer. Dive in to Luxury. Dive into excitement. Dive in to Cove. 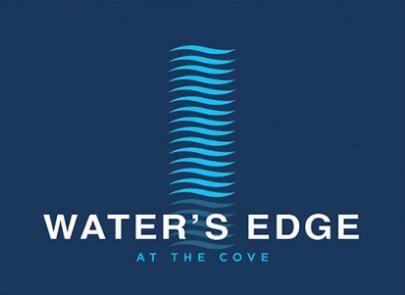 Interest in The Cove has been mind-boggling, the exclusive Platinum Access Preview Event was a success, but there's still time to register for your top priority invitation for Water's Edge at The Cove. 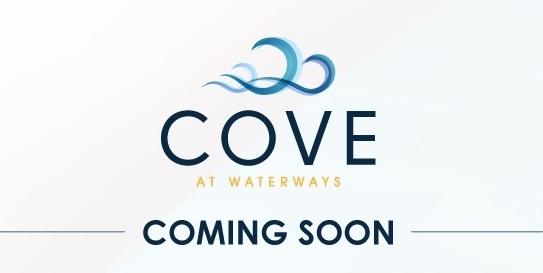 Do not miss out on this opportunity to be among the first to discover The Cove Condos! 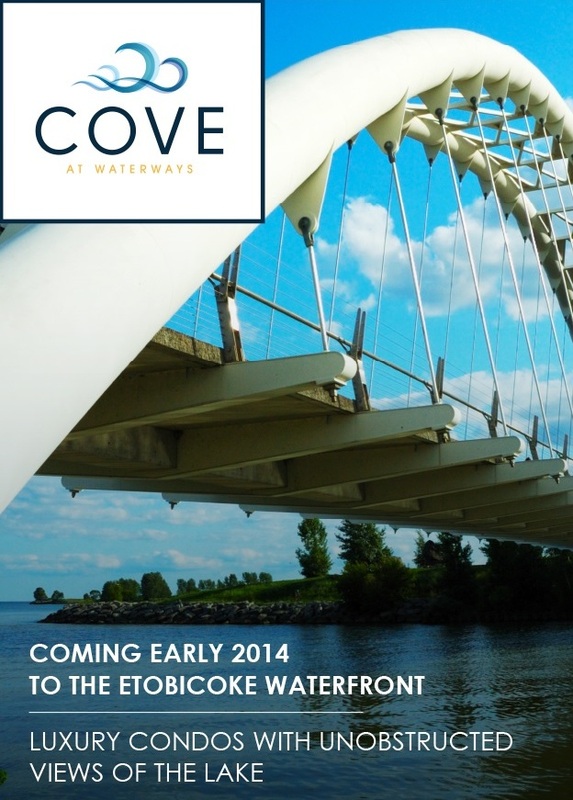 Register Now For More Information on the Cove At Waterways Condos & Water's Edge at The Cove in Etobicoke. For additional information register right now for this Platinum Access Preview Event. Register today for the Floor Plans and Price List. Please call or Register Today to get all the info and to register now for the Platinum VIP Preview Sales Event.